A prep manual for the EC-12 Certification Exam. This is for people seeking special education certification in Texas. 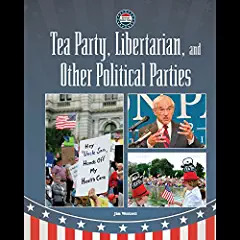 This book has had great reviews on Amazon! A hardcover geography book for a major educational publisher (Mason Crest) for the middle school library market. A hardcover book for a major educational publisher (Turtleback Books) for the middle school library market. A fictional series for a character education project called the JaneNotPlain Project. 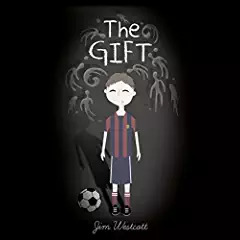 A hi-lo fictional chapter book called The Gift (Saddleback Educational Publisher) written for struggling intermediate readers. This was a fun book to research and write! The publisher is Weigl. I wrote three books for Black Rabbit’s Rank It! series: Just released this Fall 0f 2017. The Rank It! series is a carefully written and stunningly designed high-interest nonfiction series for struggling readers in grades 3-6. The series is published by Black Rabbit Books. 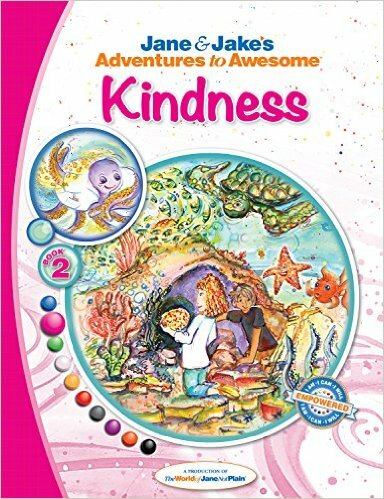 These books are perfect for grade level readers in 2nd and 3rd grades as well. I wrote two leveled chapter books for ABC Mouse. I wrote two leveled chapter books for Rubicon Publishing that are books in the TEKS (Texas State Ed. Department) official, elementary classroom leveled reading program. I’m trying to track down thumbnail images for these books.